I read. A lot. I’m on a first name basis with the children’s librarians at the public library. I almost always have a book stashed in my purse and the kindle app on my phone for backup. Reading is it’s own reward, of course, but it also makes me a better writer. R is for Research. I read to learn about the topics I am writing about. For me that means lots of science topics. R is for (market) Research. I reading new books in my genre to help me spot market trends and understand modern publishing. R is for cRaft. When I read books, I learn how to improve my writing. What works, what doesn’t, and what speaks to me. How much do you need to read? In a recent webinar, picture book author Tara Lazar suggested reading 1000 picture books published in the last 5 years. Last year I read over 500 unique books to my children. The previous year it was over 350. 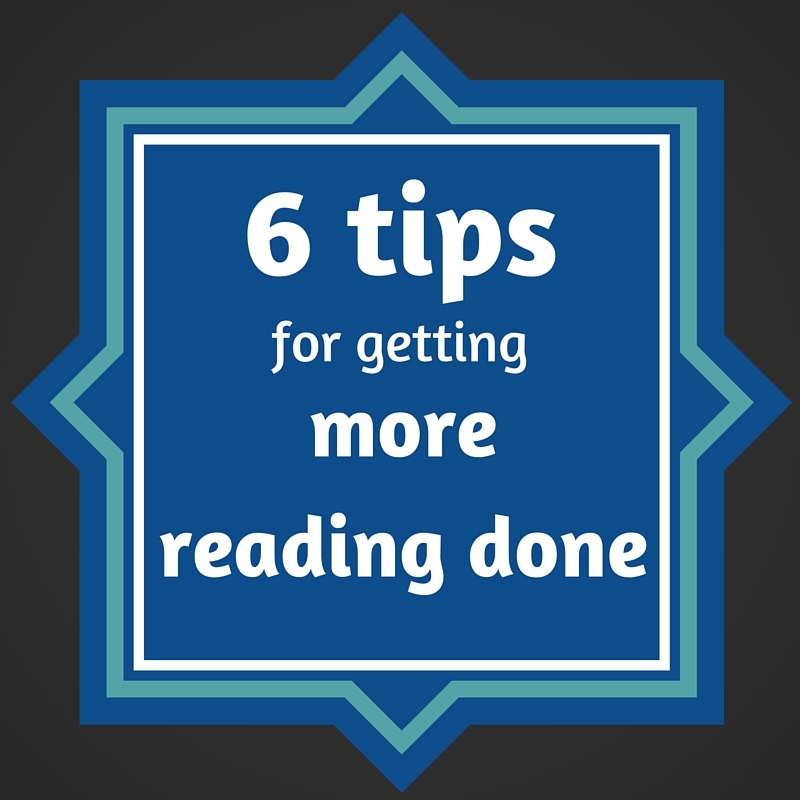 We do read more than average but if you cut out the repeats it can be done in a lot less time. And yes, I have amassed a fair bit of market knowledge. I’m that mom. The one that pimps out books at the playground. I can make book recommendations based on age and reading level without even checking Amazon. But there’s always more to read. Kids grow and change. So does our collective taste in books. And good writers are always learning and growing. 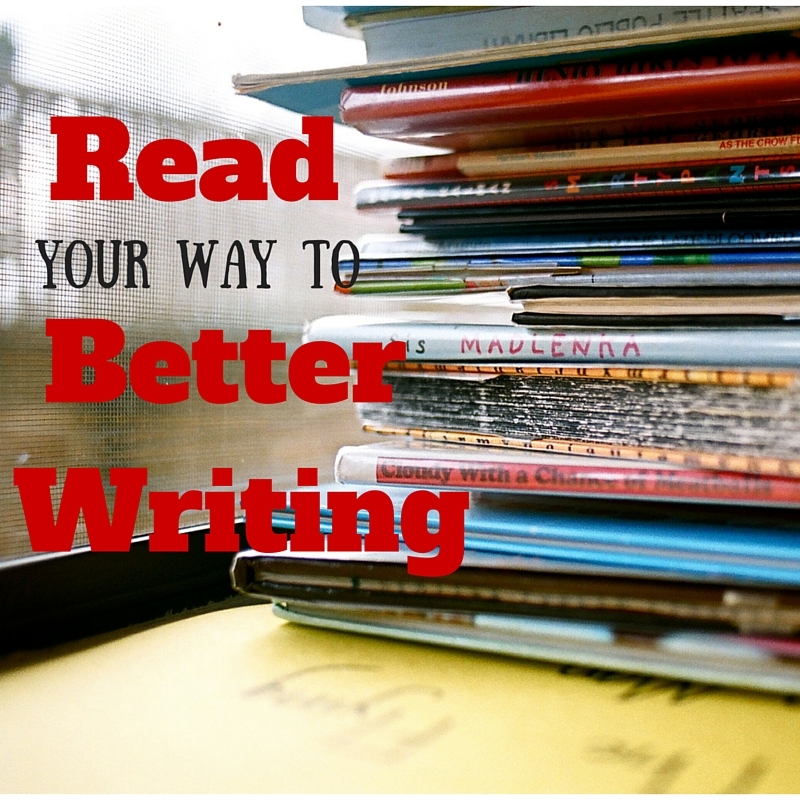 So if your goal is to read more books in your genre, accountability will keep you on track. GoodReads is making that easy with their 2016 Reading Challenge. As of this writing, I’m quite a bit behind on my 2016 goal with only 92 books to my name. That’s still pretty impressive even for an ingrained bookworm like myself. Next time I’ll let you in on my secret for getting more reading done. The holiday season is upon us. Hopefully, you’ll consider gifting the kid in your life with a book or two. But what to get? You can find guidelines online but they’re not the best. A clerk at a big box book store will be even less helpful. Why? Most recommendations are based on a lot of assumptions. They assume that all kids learn to read at the same time and with the same skill. They assume that younger kids will only get read alouds and older kids will only read independently. There are two important things to know. Reading level is different from comprehension level. By the time children start learning to read, they are already speaking fluently. A 5 year old’s reading level might be “The cat sat on the mat” but their comprehension level will be far higher. Board books are written for babies and toddlers. Example: “Moo, Baa, La La La” by Sandra Boynton. Picture books range from young toddlers to older children. These books are meant to be read aloud by a parent. That means the book is written at a child’s comprehension level. Example: “Rosie Revere Engineer” by Andrea Beaty and David Roberts. Leveled readers or easy readers are for children just learning to read. They have simple sentences and tightly controlled vocabulary. These are written at a child’s reading level. Example: “The Cat in the Hat” by Dr. Seuss. Chapter books are generally written for older children to read themselves. These are longer, with more mature content. There are categories within chapter books, as well. First chapter books are for newly minted readers. Middle grade books are for older elementary kids. Young adult books are for middle and high school students. Age ratings on easy readers and chapter books assume that a child is going to read the book themselves. A book that is rated for an older child often is suitable for read loud with a younger child. Adults often feel that kids are too old for read alouds once they can read. Just the opposite. Reading above a child’s reading level builds comprehension skills and vocabulary. Plus reading is just plain fun. But be aware: content maturity also goes up. A younger child may not be emotionally ready for a book intended for older kids. If you pick a read aloud book rated for older children, take the time to check out a review or two. How old is the child? How skilled are they at reading? Do they like to read? Older children and more skillful readers usually can handle more difficult books. Not all kids like to read. For these “reluctant readers” shorter, high-interest books are the way to go. Do you want a read aloud book? Or one to read independently? Very young children can’t yet read. Kids in that middle sweet spot can go either way. 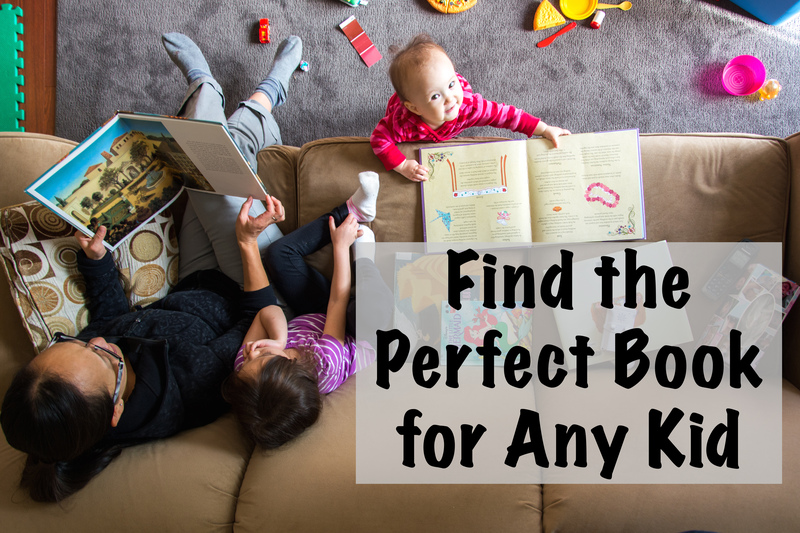 They can cuddle up for a juicy read aloud chapter book or pick up a shorter book to read alone. What are they interested in? Once you’ve got an idea of what category you want, you can check out some book recommendations to get ideas. 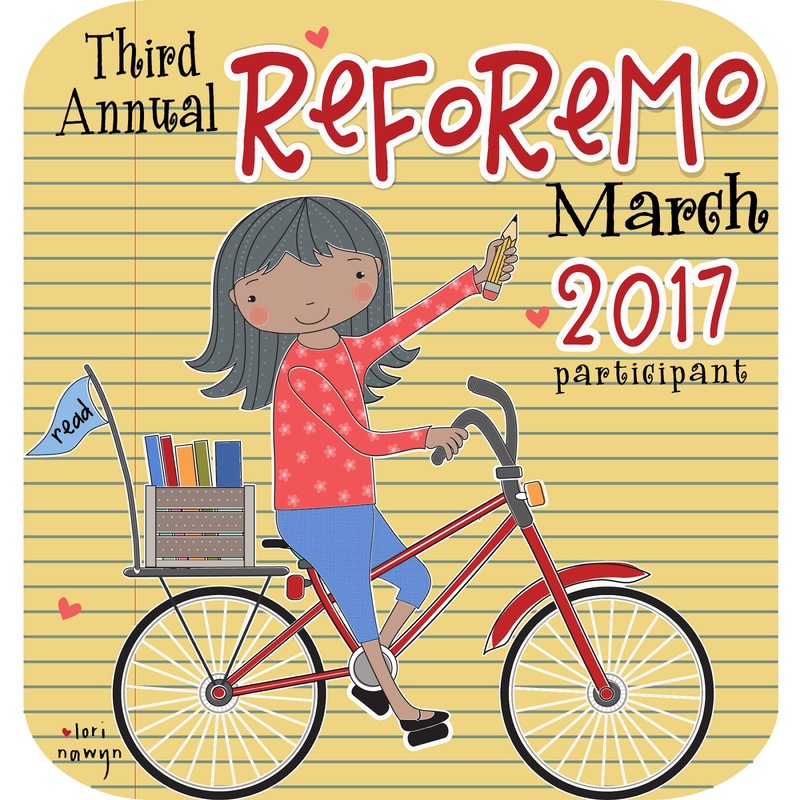 I’ve gathered over 500 recommendations for kid’s books. Want something easier? Next time I’ll post my book gifting guide. Do you have favorite books to recommend?